2000 Château Chasse-Spleen – nearly there! 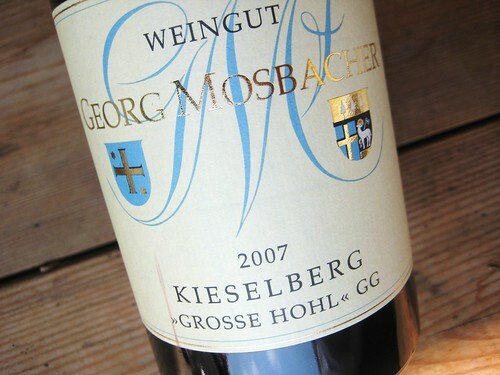 The 2007 Deidesheimer Grosse Hohl GG by Mosbacher is a powerful Riesling. 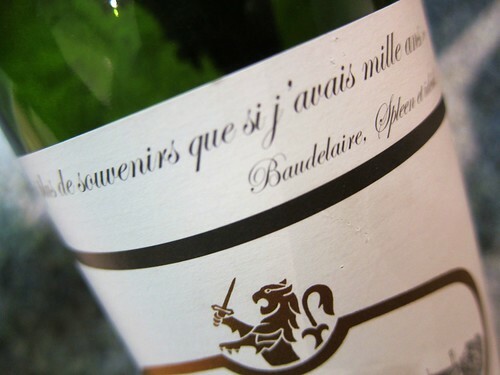 Vibrant and musculous, yet with enough fruit and a beautiful acidity to balance it. Nice presence and nice length. Able to compete within Germany’s Riesling top league. Playing Poker is coming more and more into fashion in Europe, inspired by numerous Hollywood stars playing the game, backed by a numbers of online casinos, and recently also shows on TV commentating poker tournaments. Of course I couldn’t escape the hype. I’m not a big card player, especially if the rules are complex as it is the case with bridge, but for this last Saturday evening we thought it would be interesting to try it out. Nevertheless, in case we found poker boring, we prevented by buying a nice bottle of wine. 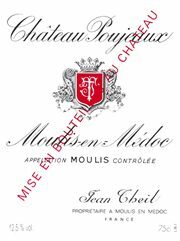 So we got this 2001 Chateau Poujeaux, Moulis-en-Médoc at a supermarket, relying on the never disappointing quality of Moulis wines (actually I only had a Chasse-Spleen and Citran before, but I really never got disappointed with these two). So to make a long story short: the “Texas Hold’ Em” game was fun, the wine was great. Although we were only 3 players we managed to have some interesting hands and thrilling showdowns. We agreed that it would be more fun with 5 players though, since one player always got bankrupted too fast. Now the wine: the 5 year old Poujeaux was in excellent shape. It had a nice dark colour. 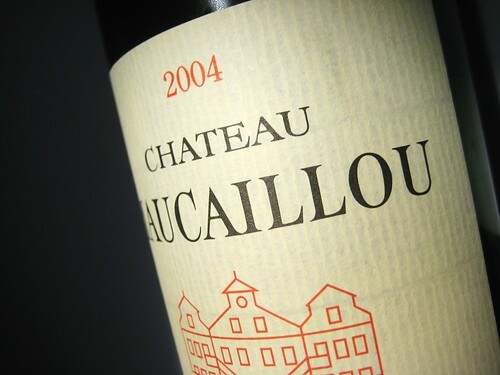 Its nose was fruity of blackcurrants, with hints of spices, and some discrete and elegant wood. On the palate it revealed the same features but also hints of liquorice and something fresh and mineral. It was a little harsh at the first sip but really smoothed out nicely with time. 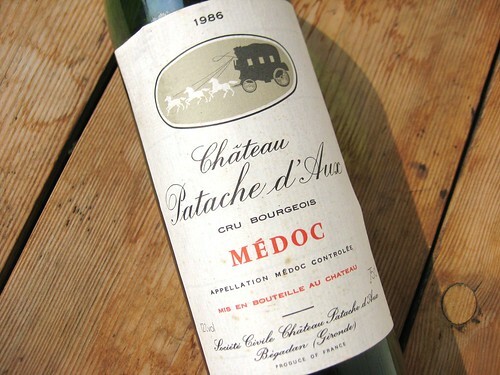 The tannins were also really fine and the length was just what you would expect from nice Bordeaux.